With the belief that healthy leaders are more effective leaders, Kristina promotes wellness through physical movement and positive mindset. 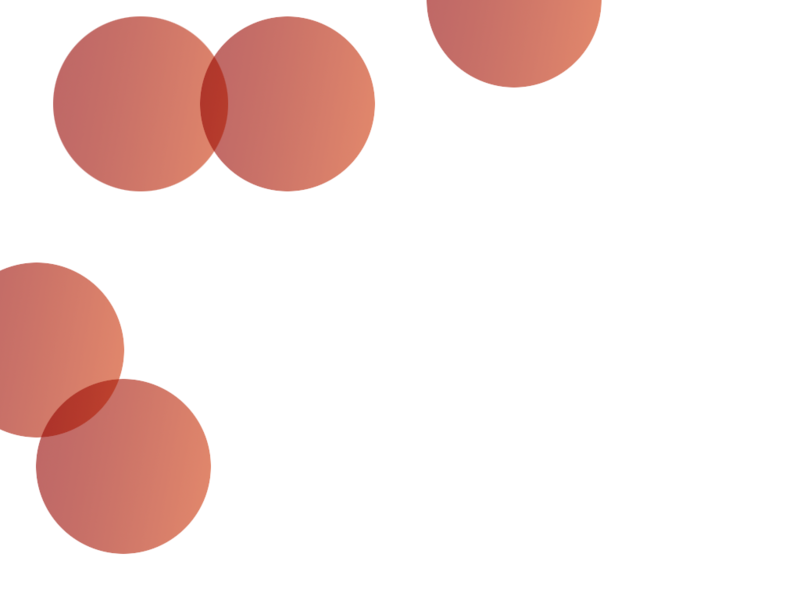 Leaders and executives undergo high levels of stress that can lead to physical imbalance and unsustainable mental strain. A dedicated practitioner of Nia and Soul Motion™, Kristina brings her training and skills in the movement arts to leaders and executives through trainings that focus on developing sustainability in work and life. Her clients develop the personal and physical awareness they need to achieve greater clarity, energy, focus and emotional stamina. An open mind by suspending habits of judgment. An open heart by developing empathy and compassion for self and for others. An open will through practicing non-attachment and the stillness, allowing inner wisdom to emerge and naturally inform the next movement moment and the next leadership opportunity. The practices and philosophy behind both Nia and Soul Motion™ align naturally with leadership qualities. Nia incorporates success principles to personal fitness through goal setting, creating plans, making decisions and achieving results; qualities that apply as much in work and life as in movement and physical health. 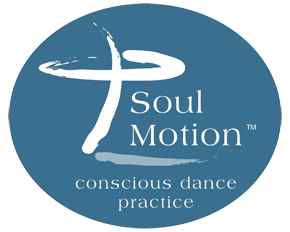 Soul Motion™ inspires awareness and presence in self and with others; elements that lead to enhanced quality in our personal and professional life. whose own face is muddied.